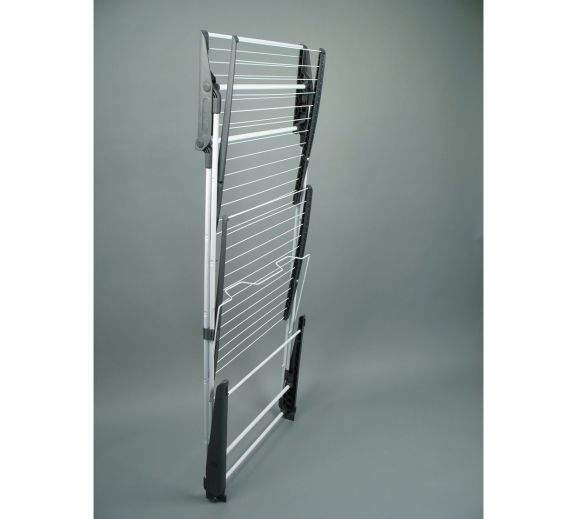 This Vileda Indoor Airer is such good value and just £9.99 the reviews are great! Just what I need right now, gone is the weather for drying my clothes outside. 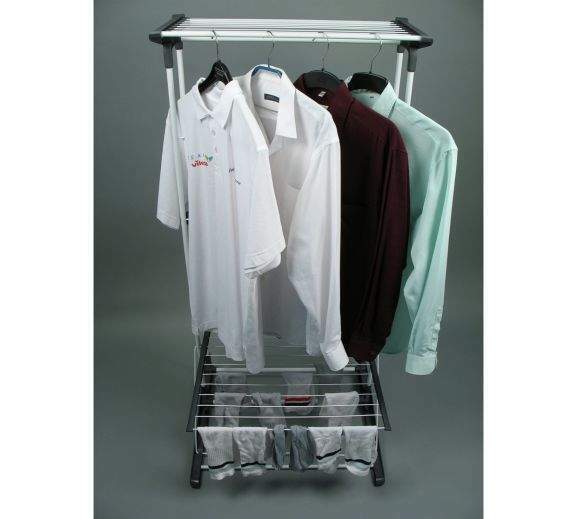 This airer can be adjusted to suit the clothes you are drying. 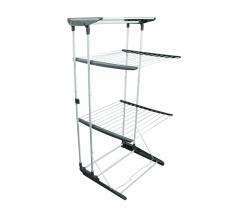 - shelves can be arranged at different levels or removed to hang longer items and it can be folded flat for easy storage. Size when open: H140, W66, D61cm. I bought one. My wife likes it. 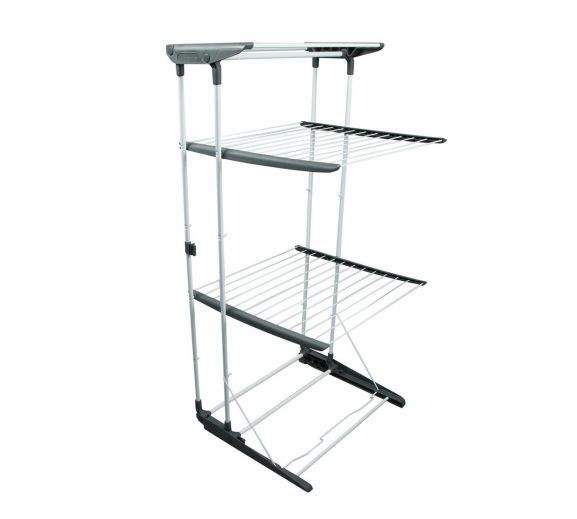 …https://www.tesco.com/direct/andrew-james-easy-hang-clothes-storage-rack-dryer/415-6515.prd?source=othersThe best airer money can buy, holds 30 items on hangers (obv not very useful for towels), capable outdoors even with a light breeze without having to weigh the base down and is even more useful when doing the ironing loading up 2 arms with stuff to be ironed and the empty arm for stuff that's ironed, it's so good I ended up buying a second when extended family from Texas came to stay last summer. Not much use in hanging your underwear. Wtf happened to your head ?? Seem to be priced at £39.99 for me? Reserved at £9.99 but was displaying soon after at £39.99. After 3 phone calls they're claiming it's "never been that price". Basically calling me a liar, even though I still have the page open in my browser. When did you try hanging dozstanford's underwear? Yep, price is now £39.99.